With the onset of cold weather, it is only natural that I find myself actually getting to finish more books in what seems like a never-ending, ever-growing pile of to-reads. 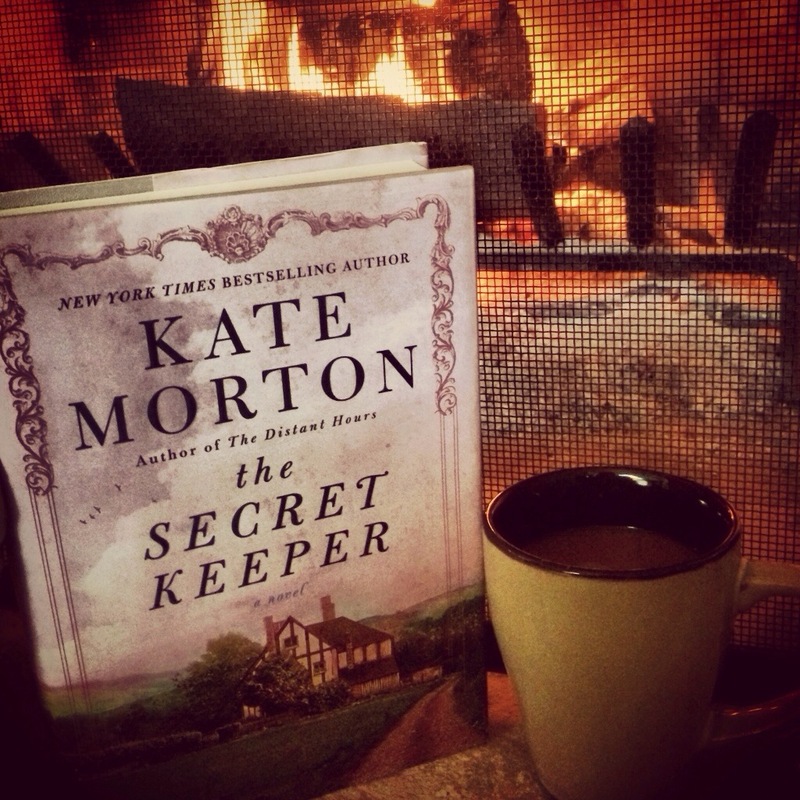 I’ve been waiting and waiting for an opportunity to read Kate Morton’s latest novel, The Secret Keeper, since it was released in Oct. 2012. I’ve enjoyed every single one of her other books (I blogged about The House at Riverton here) and I had a feeling I wouldn’t be disappointed this go-around either. Once again, Morton wields her incredible power of story-telling within a plot of World War II, London. I have so much to owe to Morton for making me feel what it would have been like during The Blitz, something that you can only barely comprehend through wartime photos and the little evidence on a few of the still-standing buildings. I found that this book was incredibly necessary to share, but also incredibly difficult. I have always enjoyed mystery and the “oh my gosh what happened/what will happen next” plots. Who doesn’t? But this book was so delicately and meticulously woven, I almost missed the twist (I literally thought it was a typo at first and had to reread), and when I got what had really happened, I was literally saying out loud– What?? What!! What?!?! Oh my gosh. Oh my gosh. What?! I’ve never spoken out loud to a book before. My mind….was blown. I would say it exploded. Morton’s books have always had this enchanting power of lingering for days after finishing them, but this one, in my opinion, blew the others out of the water. It was a powerful story of love during war, survival, living in uncertainty, and the power of family and second chances. 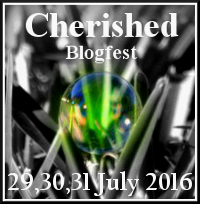 It wasn’t an unrealistic or unearned twist either, it was very believable (albeit shocking)! As an extra kudo to Morton, she even incorporated a little bit of a Harry Potter shout-out that left me smiling (of course). However, I feel like this review is incredibly inadequate. I resorted to Goodreads reviews to see if I could find a more eloquent version. If you would like to see what I think is the perfect review of this book, bound on over to the Ageless Pages Reviews blog. I literally think this woman knew exactly how I felt about this book, because I agree wholeheartedly with everything she says. Honestly, my only goal was to gab about how mind blown I was and how you should read it now! 🙂 But, this truly is going on my all-time favorite list. If you are looking for a good cold-weather read this holiday season, look no further. Even though it took me a little longer than I would have liked to get into it (meaning I like to be drawn in within the first 10 pages… I’m demanding), once you do, you won’t be able to put it down. Once again, thank you Kate Morton for sharing another incredible story with us. Also, if you enjoy writing or hearing an author speak about their writing, Morton shares her inspiration (etc) for The Secret Keeper on her website. I always find it intriguing how my favorite authors write! I thought so! It was definitely enjoyable and a good escape. Thanks for reading! Sold! You had me at WW2 historical fiction in London. Running to Amazon (or, rather, iBooks). Thank you! I’m so glad you are going to read it. I really loved it and hope you do as well! This is definitely going on my winter book list – you’ve convinced me! I’ve never even heard of Kate Morton before … this may be the beginning of a wonderful reading season! Thanks for sharing. I’m glad I was able to convince you! I really love her writing. I hope you enjoy!